It’s time for ‘Japan by Prefecture‘ again! This is the series that aims to provide the highlights of each prefecture of Japan, along with my personal favourites and suggestions from readers. 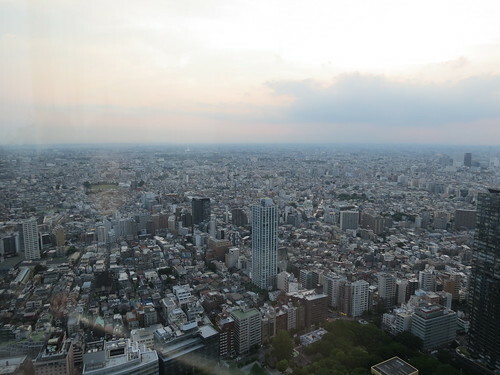 This week, we’re looking at Tokyo (東京都). 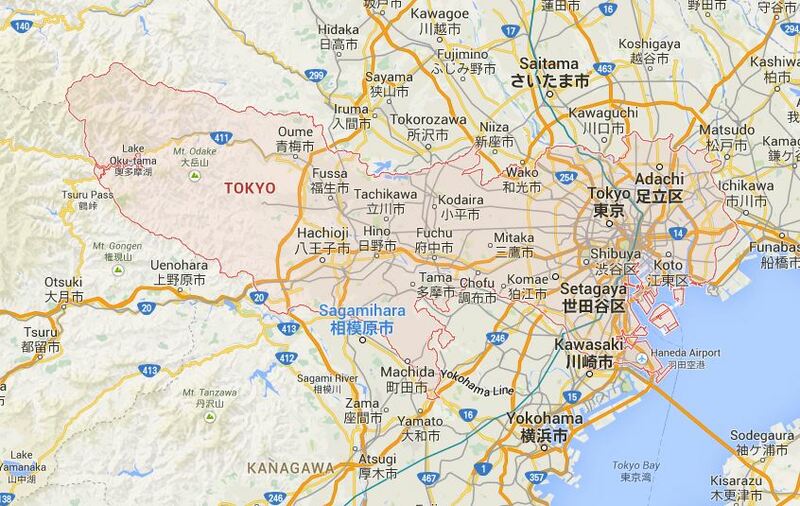 Japan’s capital, Tokyo (東京), is officially Tokyo Metropolis (東京都 / Tokyo-to), and it is one of the 47 prefectures of Japan. There are countless websites about Tokyo and all of the wonderful things you can see and do in the capital, but most will focus on central touristy areas such as Shinjuku (新宿), Shibuya (渋谷), Akihabara (秋葉原), Asakusa (浅草) or Roppongi (六本木). Today I want to focus on other parts of the Tokyo Metropolis. First to clear up some of the terminology. In English we would usually refer to Tokyo as a city, but technically it is not. It is officially governed as a ‘metropolitan prefecture’, which combines elements of both a city and a prefecture. The core of the Tokyo Metropolis is made up of the 23 Special Wards of Tokyo, each of which is governed as an individual city. 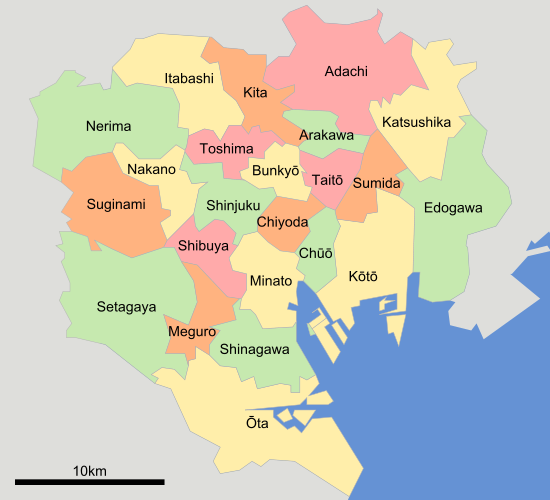 These municipalities occupy the land that was originally the City of Tokyo (until 1943). The metropolitan government also administers 39 municipalities in the western part of the prefecture and the two outlying island chains. In addition to the 23 special wards, there are a further 26 cities, five towns, and eight villages which make up the Tokyo Metropolis. Tokyo has a number of outlying islands, which extend as far as 1,850 km from central Tokyo. 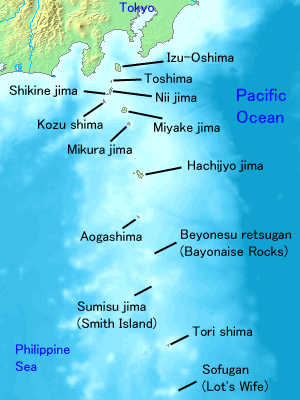 The islands are in two chains: the Izu Islands (伊豆諸島) and the Ogasawara Islands (小笠原群島). Even within the 23 Wards one can find a massive range of sights to see, from shrines and temples, to high-tech and neon lights, to beautiful gardens and fantastic fashion. But what else does Tokyo Metropois have to offer? One fantastic ‘escape from the city’ option is Mount Takao (高尾山), as mentioned by Paul in last week’s comments. 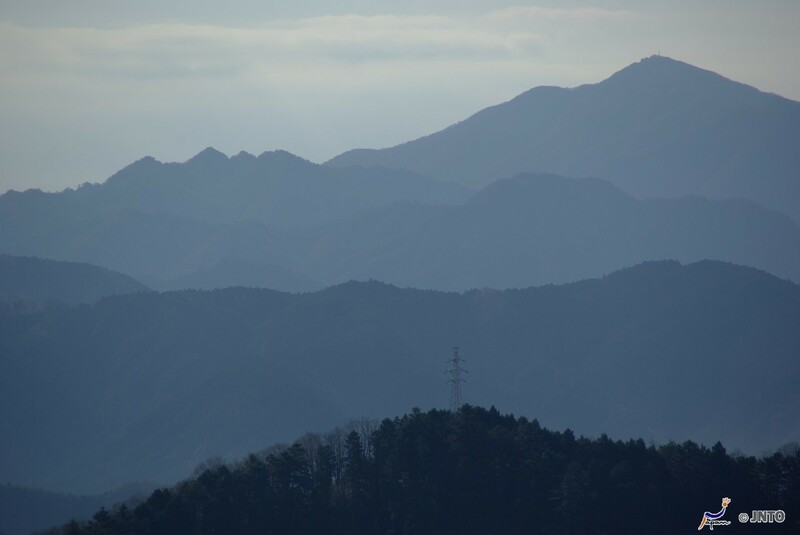 Mount Takao is in the city of Hachioji (八王子市), which is surrounded on three sides by mountains. Takao-san is 599 metres tall, and only about an hour away from Shinjuku by train. 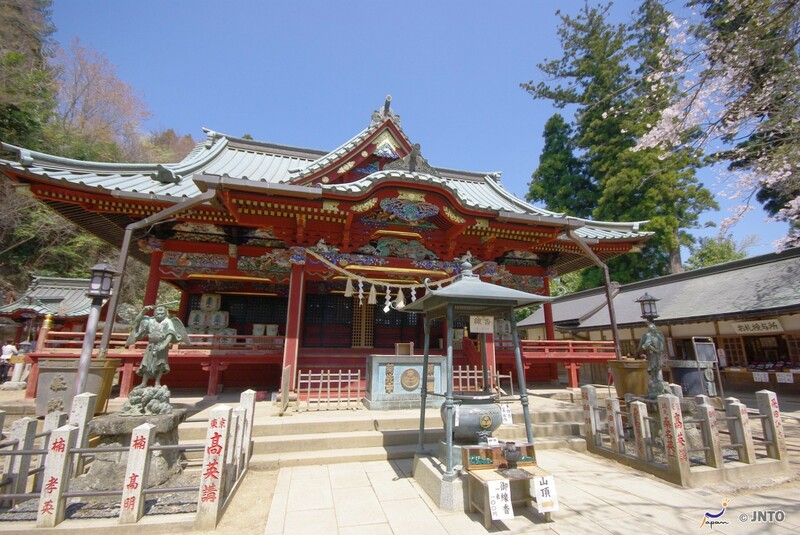 As well as being a great spot for hiking (especially in the seasons for autumn leaves and cherry blossom), Takao-san also offers an interesting temple, Yakuoin (高尾山薬王院), which honours the mountain gods called ‘tengu’, and there is a monkey park. It’s also a great place for Mount Fuji viewing in the right weather. If you really want to get away from the Metropolis, but still technically be in Tokyo, the islands would certainly be an option! They are not so easy to get to though, and are not really set up for foreign tourists in the same way that some other islands are. The most well-known and easily accessible of the Izu Islands is Izu-Oshima (伊豆大島), which is also just referred to as Oshima (large island). 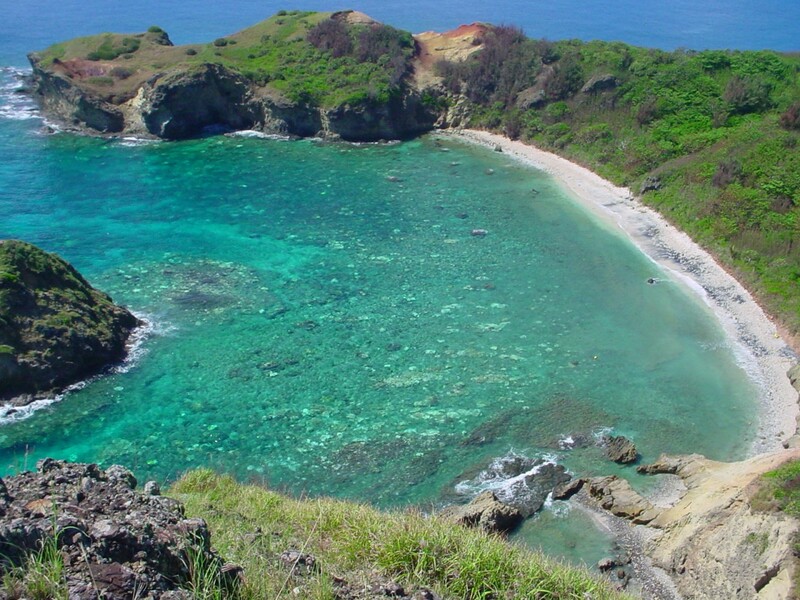 It is the largest of the Izu Islands, and it is volcanic. Izu Oshima is about 100 kilometers south of central Tokyo, The island offers hot springs, beaches, snorkelling and wildlife, and is known for its camellia flowers which bloom between January and March. 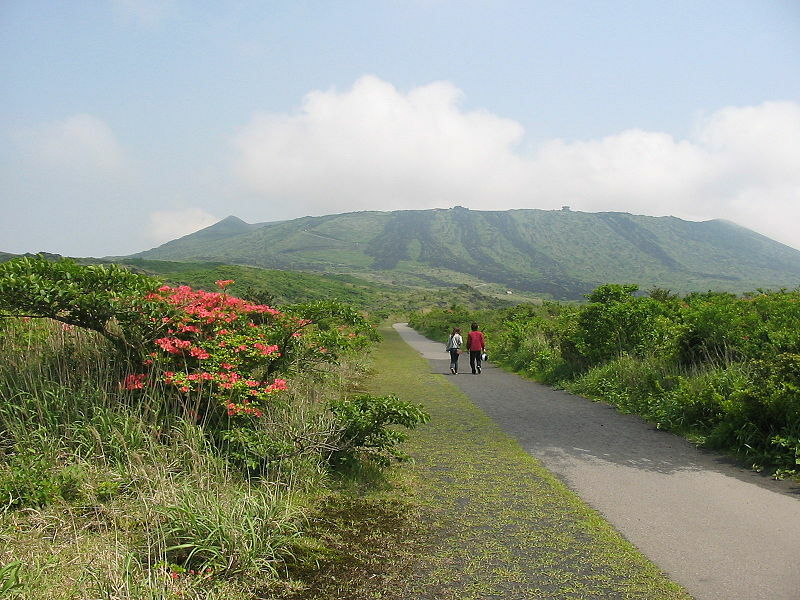 Mount Mihara (三原山) is the active volcano on the island, and its last eruption was in 1990. The Ogasawara Islands, also known as the Bonin Islands, are an archipelago of over 30 subtropical and tropical islands, around 1,000 kilometres directly south of Tokyo. The only way to reach the islands is by a weekly 25.5 hour ferry ride from Tokyo. 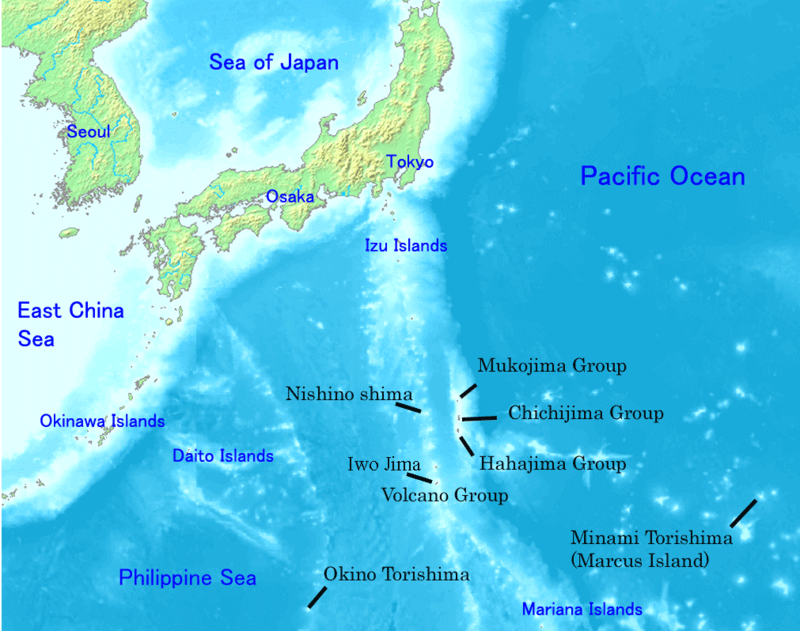 Only the two largest islands, Chichijima (Father Island) and Hahajima (Mother Island) are inhabited. Whilst the islands are certainly not typical tourist destinations, they do look interesting and very different from mainland Japan. Being on a similar geographical latitude as the Okinawan islands to the south of Kyushu, the Ogasawara Islands are subtropical and home to a number of unique plants and animals that cannot be found in other parts of Japan. The Tokyo Metropolis has so much more to offer than just skyscrapers and temples. I can’t wait to explore the lesser known areas some more, and Mount Takao is definitely on my list of places to visit! Next week I will be writing about Kanagawa (神奈川県). Have you been there? 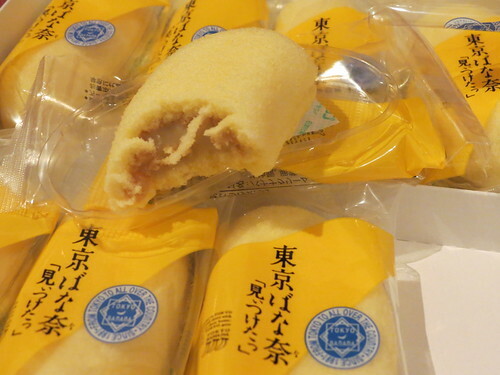 What’s good to eat there and what omiyage should I buy? What are the best sightseeing spots or hidden gems? Please do share your thoughts below, and join me next week for Japan by Prefecture! Kanagawa? Hmm, so many things to see there! How about 「くりはま花の国」 (“Kurihama Flower Land”) in Kanagawa? The world’s largest flower garden. The Izu and Ogasawara Islands look fantastic – more places to add to my ever-growing list of places to visit. – The Kamakura Daibutsu and the Ofuna Kannon are opposite ends of the spectrum. – For omiyage, maybe something (t-shirt, mouse mat, duvet cover) with the “Great Wave off Kanagawa” ukiyoe printed on it.